13 Must have shoes for holidays! It’s holiday season.. Keep aside your busy schedule and make some plans to rejuvenate yourself! You know that’s important too..This is the best time of the season to enjoy the weather and go gaga with your shopping. We all know that shoes are a girl’s best friends. And it is rightly said “Give a girl the right pair of shoes and she will rule the world”. No girl can ever say “I have enough shoes” as they are always less.. Continue reading 13 Must have shoes for holidays! Going out for party? Are in a full dancing mood? What shoes are you gonna wear? Those, same strappy heels! Don’t you think that if you love fashion and love to stand out of the crowd then you should do something different? Think for something that nobody is thinking of. M gonna list below some party dancing shoes which can change your look for a party, making you go all the way trendy and stylish! Give those(whatever you wear) a break and groove with some snake print, broader heels and pointed glittery shoes! And if you love your heels very much ..then give them an edgy look with socks for some extra fashion points! M sure these are gonna make you break the dance floor.. ‘coz when you rule, Nobody can stop you! Continue reading The Dancing shoes! A women feels the best internally n out when she dresses her best, to look the best. The desire for beautiful clothes can never diminish. Beautiful shoes, outfits, accessories, bags, and the list continues. 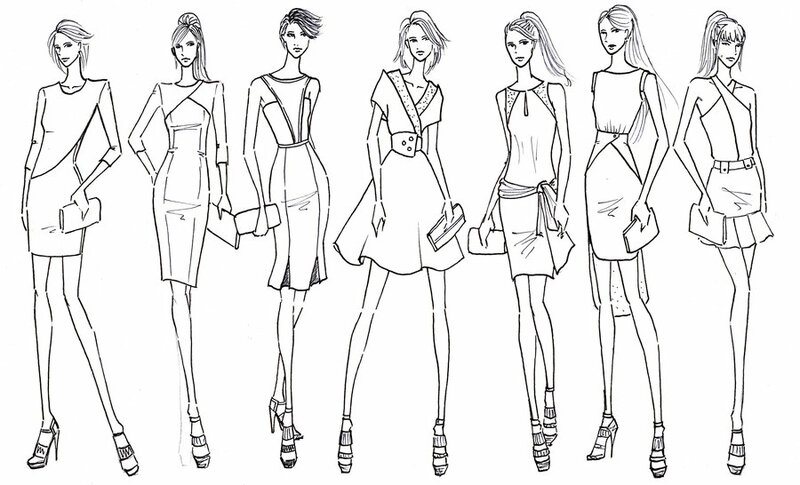 Here are some of the things that every women desire to have in their wardrobe. The Slouchy Distressed Jeans Continue reading The women Desire!